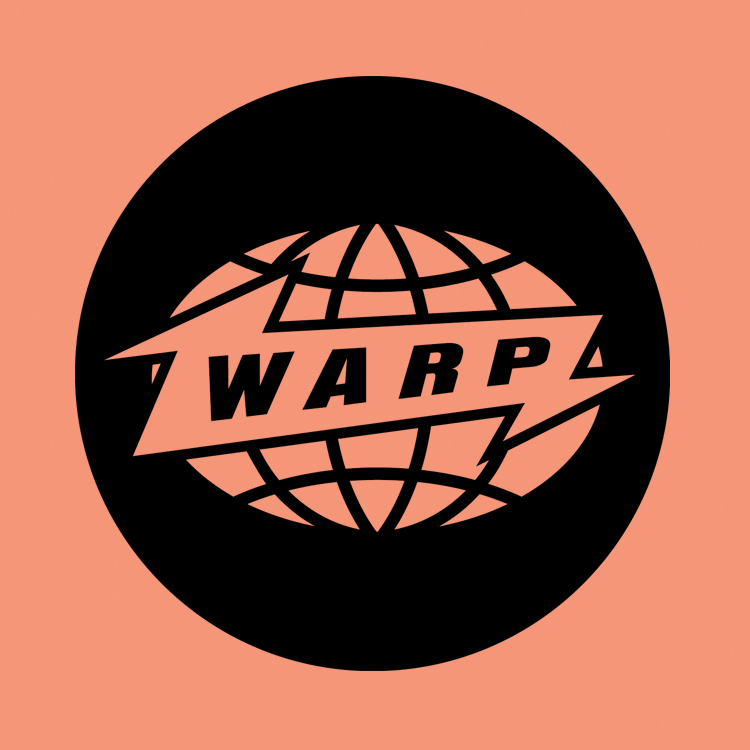 Since its birth as a shop and record label in Sheffield, UK in 1989, Warp has become one of the world’s most respected and loved electronic and experimental dance labels. It is notable for discovering some of the more enduring artists in electronic music. Running parallel to the music is an equally strong visual identity, famously established through partnerships with graphic design iconoclasts The Designer’s Republic and video auteur Chris Cunningham, placing Warp alongside legendary labels such as Factory in electronic music history.